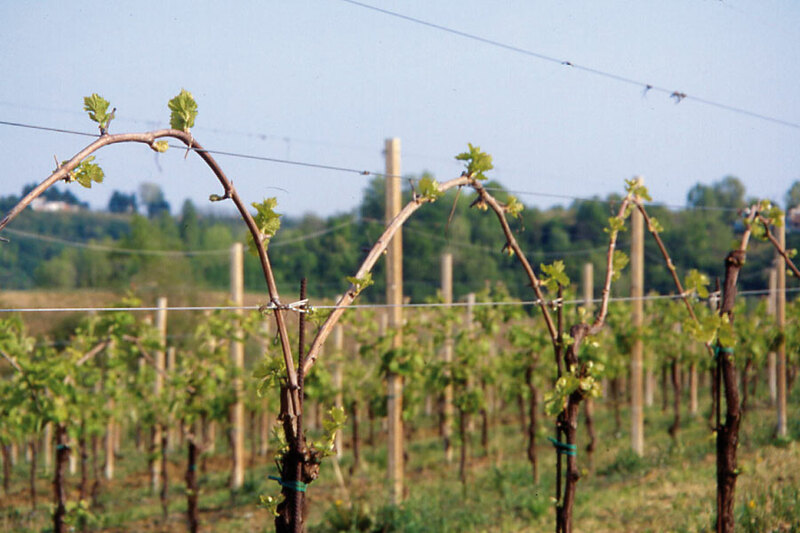 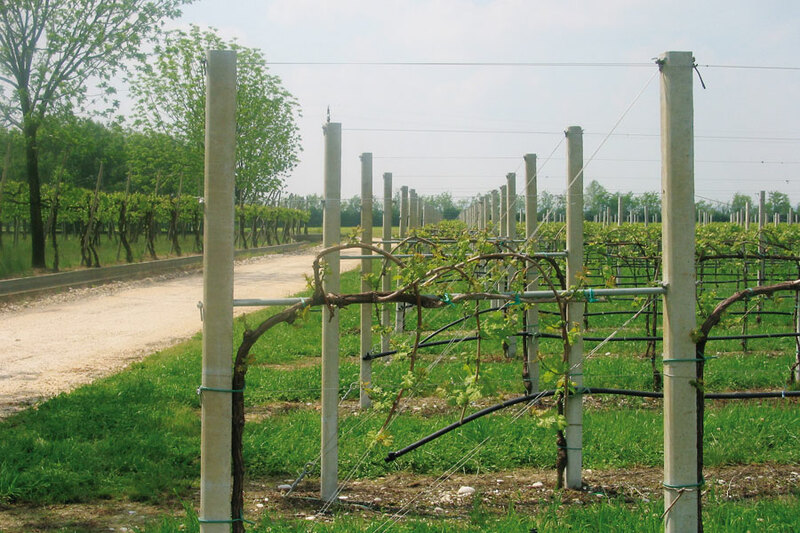 Different vine growing methods are carried out through appropriate cultivation techniques to adapt the vine to the purposes for which it is cultivated. 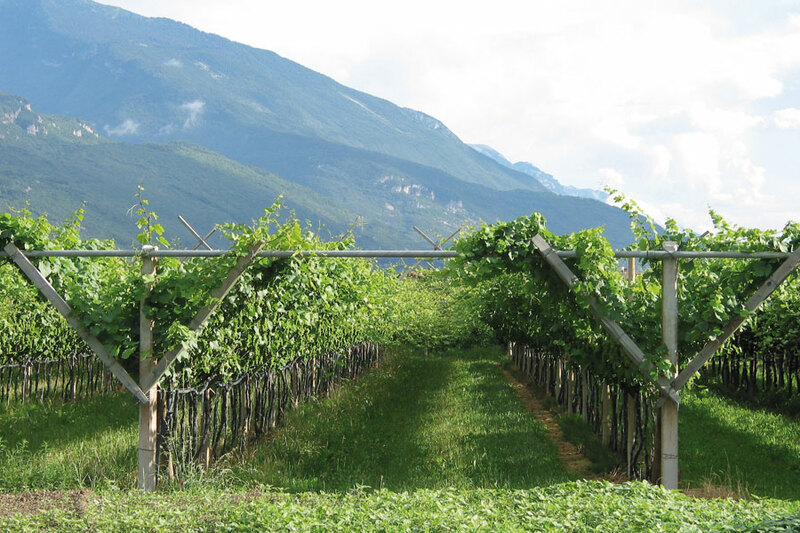 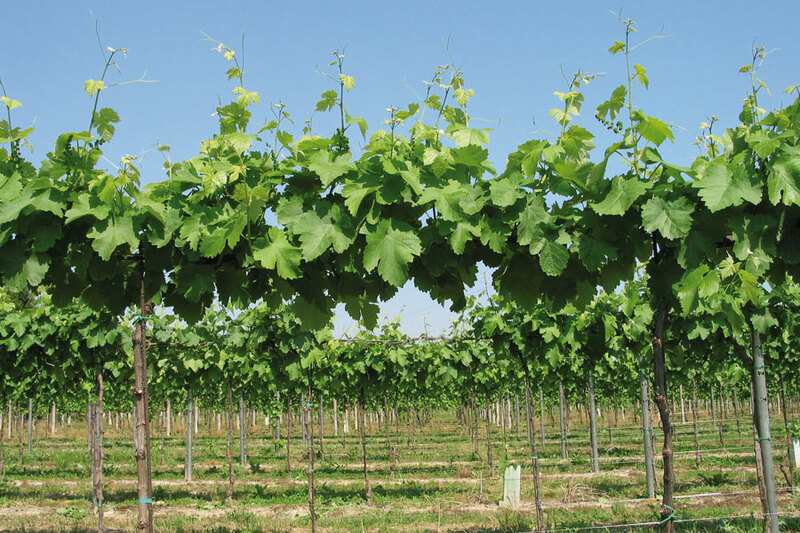 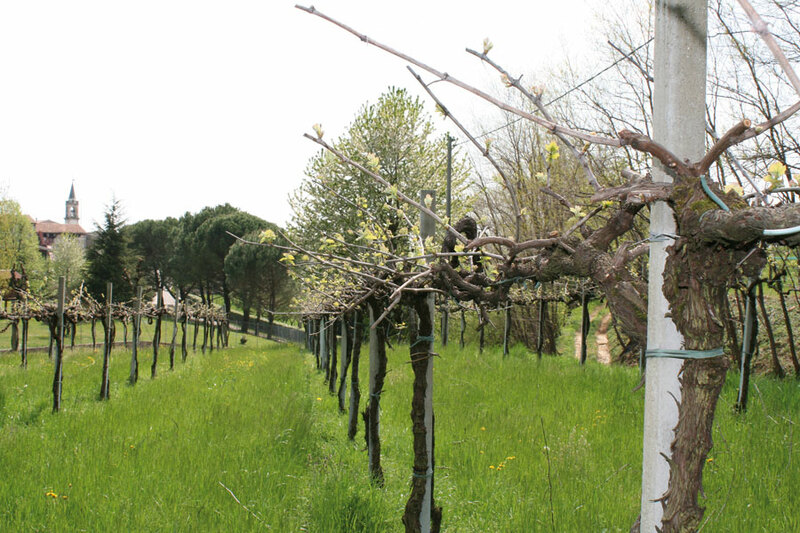 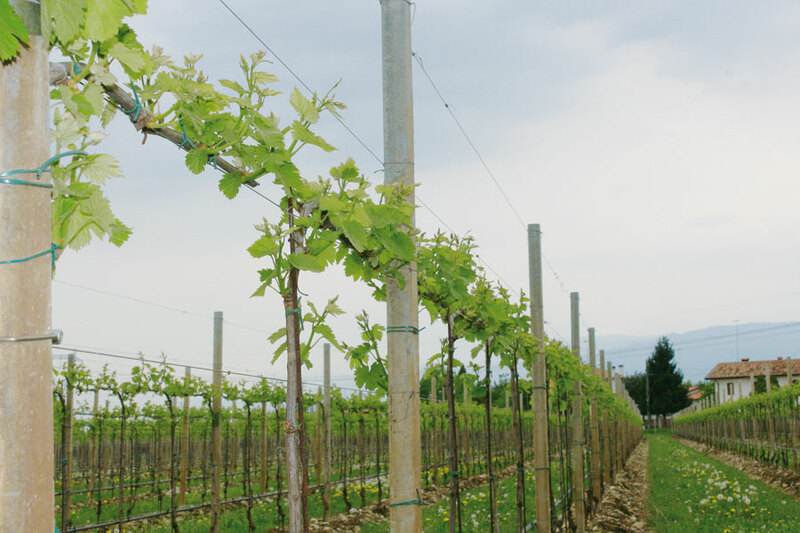 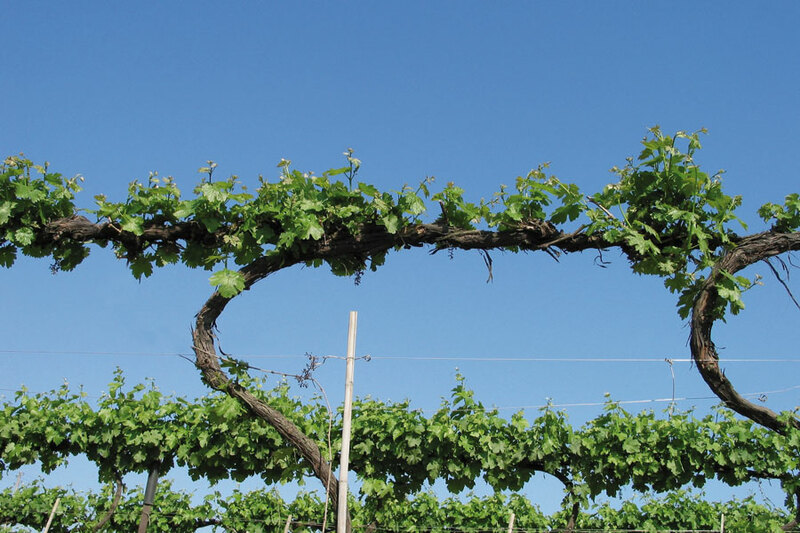 To obtain a greater quantity and a better quality of the grape, we selected a series of different methods for vine growing, also considering the future expected use. 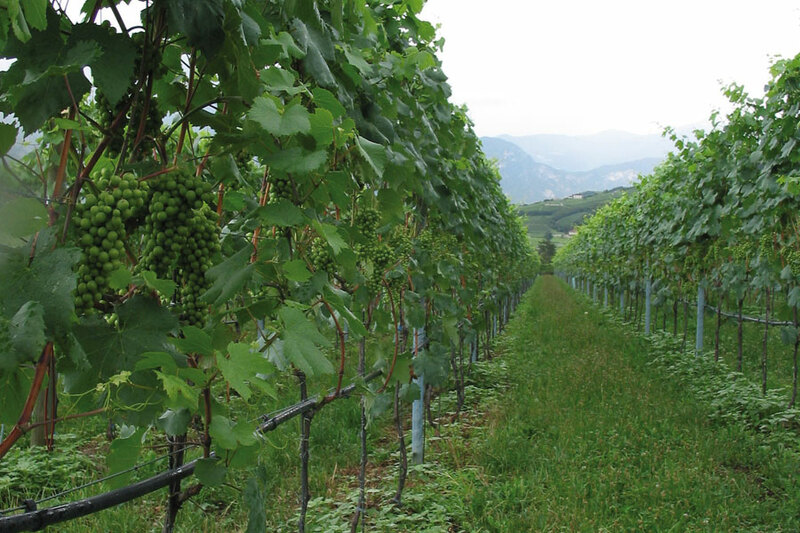 Choosing a farming system over another affects the productive and qualitative results of the future vineyard.